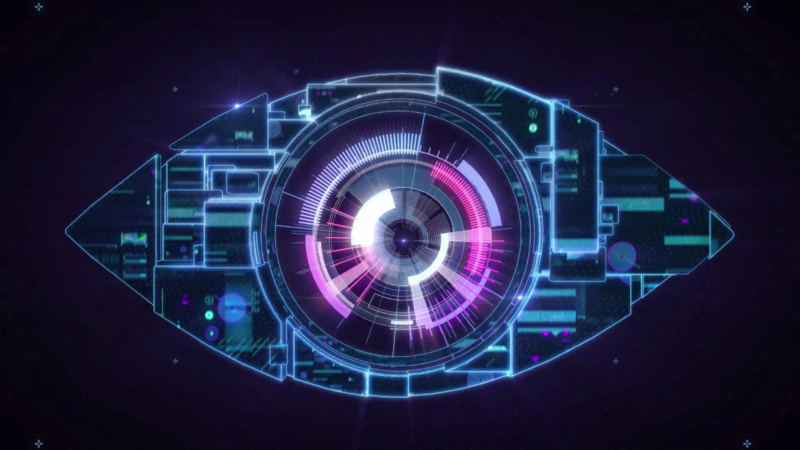 Endemol and Channel 5 have opened the audition process to become a Housemate on the sixteenth series of Big Brother, which is due to start in June 2015. As with last year, this time there are no open auditions for Big Brother 2015 and you will have to fill in an online audition form along with a video of why you should be a Housemate. If you are succesful, call backs will be made in January and February. If you fancy attempting to be a Housemate on Big Brother next year, click here to fill in the application form for Big Brother! This is the third year that open auditions haven’t been available, following their axe at the end of 2012 before casting for Big Brother 2013. Channel 4 originally introduced the open auditions for Big Brother 5 back in 2004, and the process had carried on until it was axed. Pre-CBB: Gumtree reveal first CBB eviction date?